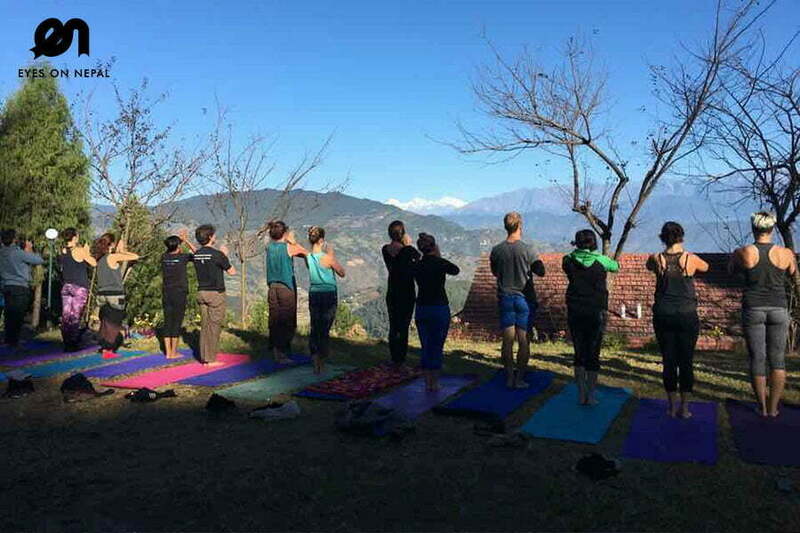 2 days Yoga and Meditation Retreats in Nepal is designed for yoga lovers who want to experience and learn yoga in Nepal, with good Himalayas views, and with experienced yoga teacher in a comfy and beutiful atmosphere. The yoga retreats includes 1 night accommodation, transportation, all meals, traditional nose cleansing session, yoga & meditation session, Ayurveda oil massage, Shirodhara Ayurveda treatment, Ayurveda Sauna, Steam Bath and Philosophy lesson. 02.00pm – 05.00pm: Arrive at Nepal Yoga Academy, check in and registration. Rest & relax. 05.00pm – 06.30pm: Evening Yoga Class + Meditation. 06.30pm – 07.30pm: Dinner and ends. Rest & relax at own leisure. 06.30am – 07.00am: Nose cleansing session. Descriptions: After nose cleansing, one can benefit from breathing exercises. Your lungs and the respiratory passage will be cleaned and supply the blood with more oxygen. As a harmonic conclusion of such a small program, you can do “The alternate nostril breathing” to gain an even better balance and clarity in the brain. 07.00am – 08.00am: Breathing Yoga session. 08.00am – 09.30am: Yoga and Meditation class. 09.30am – 10.30am: Breakfast session. Note: Steam Bath and Shirodhara are not available during off season or its depends up on availability. 01.00pm – 02.00pm: Lunch session. 02.00pm – 02.30pm: Check out. 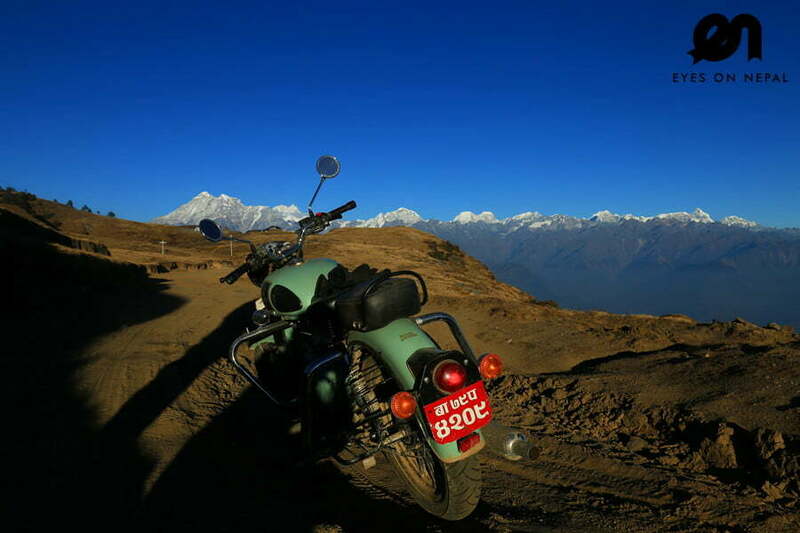 We will pick you up from Nepal Yoga Academy, and we will drive you back to your hotel in Kathmandu. 03.30pm – 03.45pm: Arrive at your hotel in Kathmandu. Tour ends. 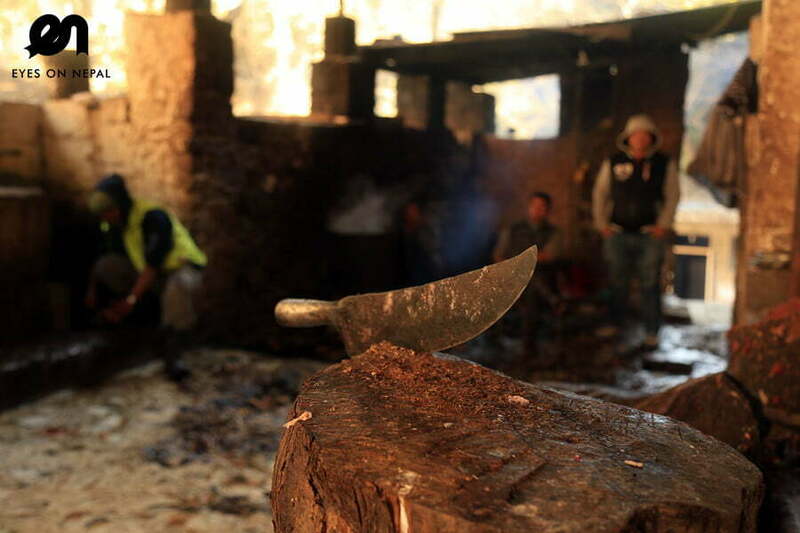 1 night accommodation in Nepal Yoga Academy. NOTE: Standard Room with attached bathroom. 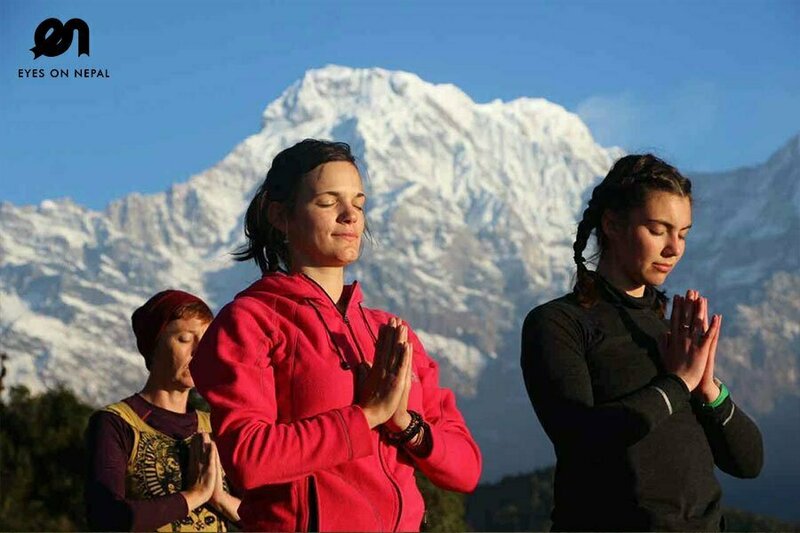 Two ways transfers | From Kathmandu to Nepal Yoga Academy, and Nepal Yoga Academy to Kathmandu. Shirodhara Ayurveda treatment (45 minutes) Note: Depends upon availability. Ayurveda Sauna (15 minutes) Note: Depends upon availability. Note: Shirodhara Ayurveda treatment and Ayurveda Sauna are not available during off season. 50% deposit will be paid by your side either via Pay Pal or bank in to our Nepal Company account. The remaining amount can be deposited upon pick up.